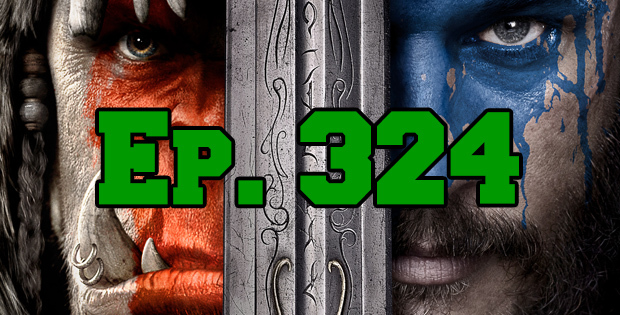 On this episode of The GAP Luke Lawrie and Joab Gilroy go full moviecast this week as they talk about Warcraft, Teenage Mutant Ninja Turtles 2, and The Conjuring 2. For games they’ve been playing the list includes Overwatch, Rainbow Six: Siege, The Witcher 3: Blood and Wine, Dangerous Golf, and more. Over in the news E3 is just around the corner so there’s a few things that they go through which have already been announced, along with a quick rundown of the Dota 2 Manila Major. This episode goes for 2 hours, and it also contains coarse language.